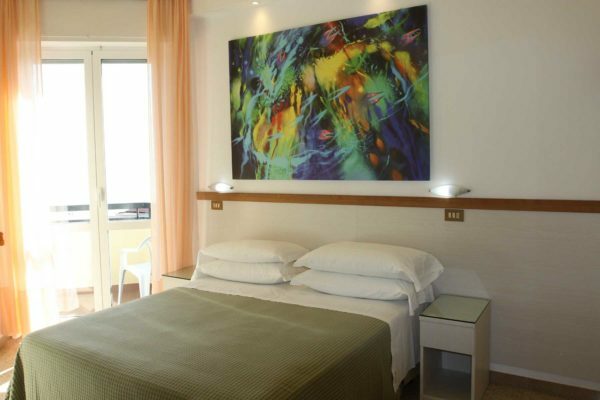 – from 8 to 13 years 20% discount extra 3° bed 10% discount. 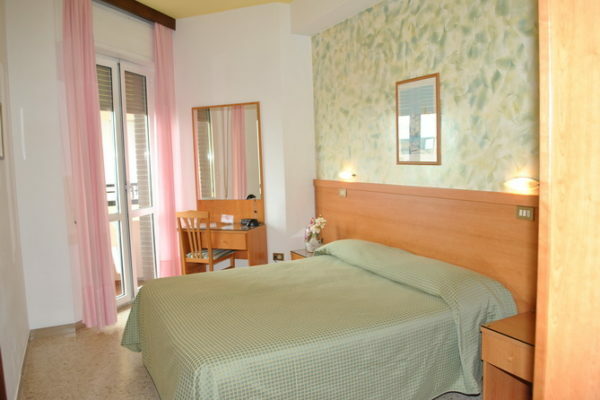 Half board: € 5,00 per person per day. FAMILY PLAN: 2 adults + 2 children under 12 years pay for 3 adults. 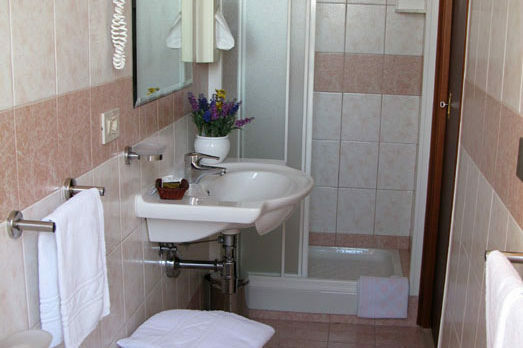 Surcharges: Double room single use € 20,00 extra per day. 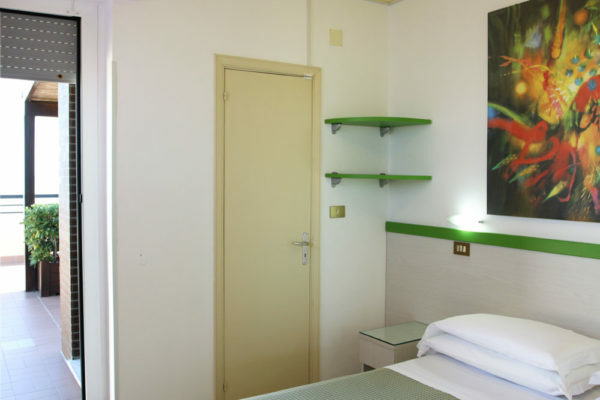 Rooms are available from 02:00 p.m. on the day of arrival until 10.00 a.m. on the day of departure.